First of all, this is the story of how binaural beats changed my life. Before I show you how to use binaural beats, let’s discuss the history. Binaural beats were discovered in 1839 by a Prussian physicist and meteorologist named Heinrich Wilhelm Dove. Furthermore, in 1973 biophysicist Doctor Gerald Oster published a paper called ‘Auditory Beats in the Brain’. Oster concluded that behavioral changes may be made by exploring the binaural beat spectrum. It wasn’t until the last few decades, rather, that companies like iDoser.com brought the technology into mainstream awareness. Most noteworthy, powerful apps, software, and induction audio now allows the home user experience this technology. Even more, you can download binaural beats free. First of all, let me explain how binaural beats changed my life. “I just finished an iDoser meditation and I figure I would share my experience. First of all, I set myself up laying in my bed. As first, it was intense, but it wasn’t so intense that I felt out of control or in a panic. Furthermore, I was really anxious to try iDoser as I wasn’t sure what it would do, how well it would work, or how I would react. First of all, it starts at a really low beat frequency. Also, I was able to feel the beat washing back and forth from my left to right ear. I didn’t feel it speeding up for a while. Consequently, it was putting me into a really relaxed state. Likewise, my skin felt cold despite being under two blankets. Then it sped up and I felt my chest getting tighter and my heart rate speeding up. This invoked a small amount of a curious fear. The session plateaued for what seemed like a long time.” Ready for how my experience ended? First of all, after that amazing experience, I know your next question. How do to use binaural beats? Certainly, binaural beats changed my life, and I want them to change yours. Likewise, they are very easy to use. Therefore, I will also show you how to download binaural beats free. First of all, how do they work? Binaural induction works by simultaneously sending a different sound frequency to each ear through headphones. Consequently, upon hearing two occurrences of different hyper-engineered frequencies, the brain perceives a third “tuning” tone. You enter a “frequency follow response” state. As a result, your brain will align itself to this perceived frequency. This may cause powerful changes in state. Even more, you can actually feel this happen in real-time. Hence, it is very easy to teach you how to use binaural beats. 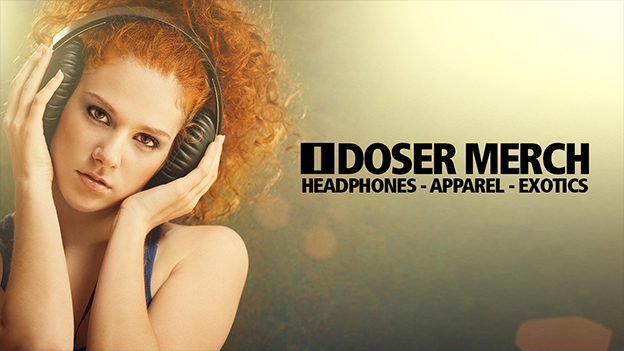 All you have to do is put on a quality pair of tested binaural headphones… and relax. Consequently, it is very easy to get started. Before I show you how to download binaural beats free, let’s talk benefits. Certainly, binaural beats entrain your brainwaves. Above all, they help you enter a healthy brain state. Wellness routines are often more beneficial when binaural beats are introduced. Even more, they can assist with lucid dreams, REM sleep, and dream recall. Similarly, meditation and mindfulness sessions become increasingly more supportive when you add binaural beats. 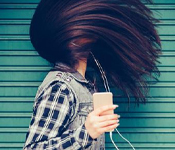 For me, binaural beats changed my life when I started using amazing new binaural beat apps. There is also computer software, music with integrated binaural beats, and even headphones designed for binaural beats. Even more, you can also download binaural beats free, so let me show you how. First of all, there are many ways to use binaural beats. Advanced computer software gives you access to a library of thousands of binaural beat sequences. Likewise, there are apps that allow you to easily integrate binaural beats into your daily wellness routine. Furthermore, if you like meditation audio, there is even music with tightly integrated binaural beats. For me, binaural beats changed my life when I learned how to download binaural beats free. This was my introduction on how to use binaural beats. most noteworthy, to download binaural beats free, it is very easy. First of all, your temptation might be to head to YouTube to download binaural beats free. We would not recommend this. YouTube has been demonetizing fake binaural beat scam channels. This amateur binaural beat music is poorly produced, copied, or fake audio tagged as binaural beats. Quality binaural beat sequences take months or even years to produce. 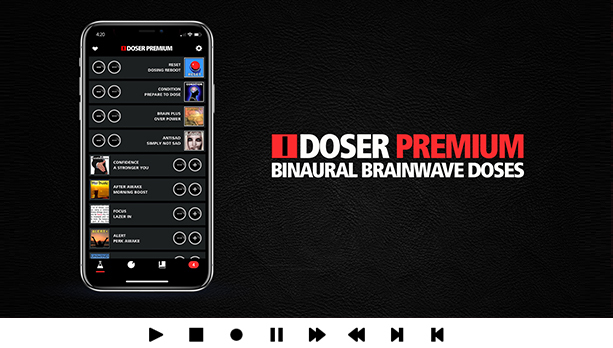 Amateur produced binaural beat induction can hinder or reverse the effects of real binaural beats, cause anxiety and stress, and give headaches. Furthermore, the YouTube compression codec can weaken binaural beatas. Likewise, advertisement interruptions can halt the flow and interrupt acceptance of the beats. 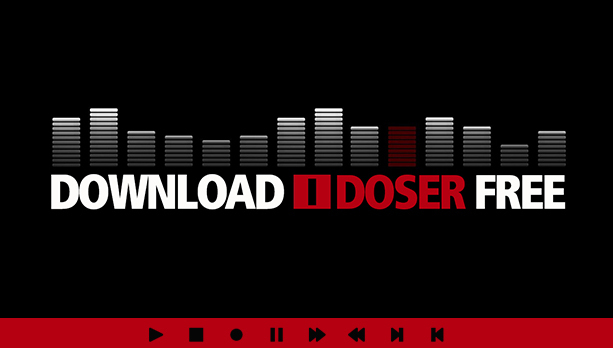 Above all, for the world’s most effective binaural beats, I would recommend iDoserFree.com. When binaural beats changed my life, that is what I used. Evidence suggests the neural pulses created by professional binaural beats can entrain your brainwaves and influence your mental state. Therefore, binaural beats from quality sources can potentially improve your mood, reduce anxiety, and boost cognition. Even more, they may improve wellness, yoga, and meditation routines. Furthermore, real binaural beat sequences can help with sleep, improve REM, and induce lucid dreams. Above all, binaural beats are safe, simple to use, and easy to work into your day. Binaural beats changed by life! 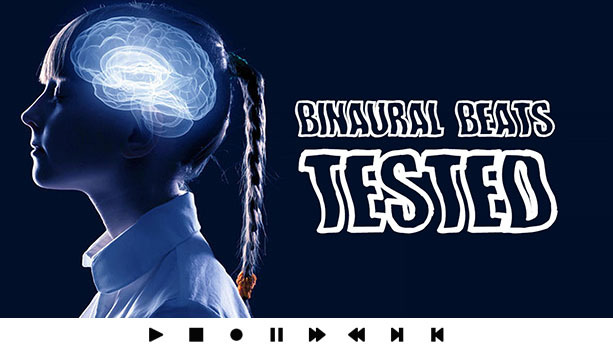 You can download binaural beats free at iDoserFree.com and try for yourself. Pass it forward and tell a friend about binaural beats. They will thank you when you show them how to use binaural beats. I have been using binaural beats as part of my meditation for about a decade. Never looked back. I don’t use idosing brand but I have heard of them. Are they any better than the others? I see YT binaural channels are getting shut down. Looks like many of them were just reposting their videos of fake binaural beats over and over and calling them something else. Just another YT scam. I use an app to do very quick meditation like 10 to 20 minutes but it is not binaural. Would binaural beats also benefit short meditation sessions or only long ones? You should do an article on going to sleep to binaural beats and i-doser. That is where it is at. I sleep to them every single night. Great article and even greater video links. Thanks so much for this.